Marriages in Islam are a beautiful relationship and we must all strive to go for it and work towards making it a blessing for ourselves. However, sometimes this effort to work on our marriage fails when our families intervene in the sanctity of the relationship. There are numerous societal pressures that both spouses go through in an effort to make their marriage beautiful. One of them involves the in-laws of the husband and the wife, particularly the wife. When a man and woman get married in Islam, in society today the mother-in-law of the girl automatically assumes that she is married to her as well. This results in her giving instructions to the daughter-in-law and many times these instructions turn into oppression. 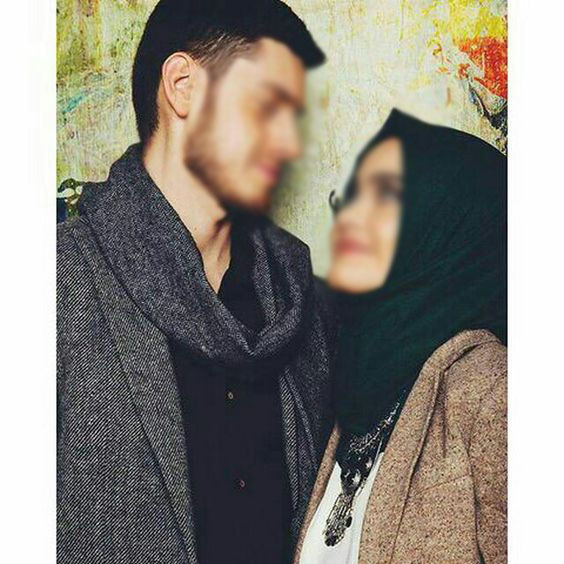 While this oppression takes place, many Muslim husbands just sit and stare, offering no support to the woman they married and who they pledged happiness and security. Muslim men believe that they must not stand against their mother because their mother is their ticket to paradise. However, what they do not realize is that by watching the oppression happen, even if it is done by your mother, they are not moving towards paradise but towards hell. For what is more disliked by Allah than His creation being oppressed and another creation watching it happen? None. Allah has asked us to stand by our spouses when immediate family intervenes and oppresses the spouse. We must not take sides of one person but be just and fair. If we think our mothers are wrong to treat our spouses in a certain way, we must speak up! We must stand up for them and show to them that they were not a show piece that we got for us to do our mother’s bidding. But they are a partner of ours, who we are to love, honour and respect. We must stand by our spouses if we think they are being treated unfairly, no matter how much we love our mother. The love for our mothers and our spouses is completely different and there is no comparison in it. We must remember that when we are unjustly siding with one. May Allah help us to stand by what is right and shun what is wrong so that we may enter the path to make our marriages successful IA.